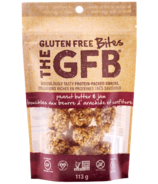 Meet Marshall and Elliott...two brothers that definitely don't do well with the gluten. 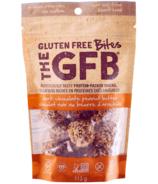 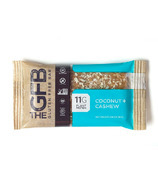 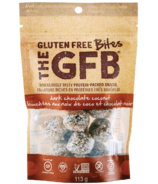 They started The GFB way back in 2010 in what they consider the stone age of gluten-free foods. 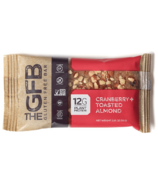 At the time there simply was not a good-tasting, high-protein, gluten-free nutrition bar. 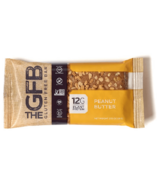 They definitely needed one to get by so they decided to make one themselves and The GFB was born. 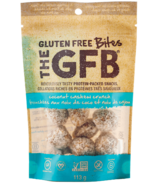 Since then, gluten-free foods have come a long way, but they've stayed true to their roots...making stuff that tastes really good and is actually good for you. 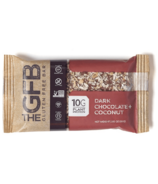 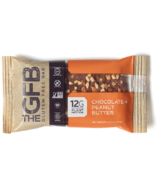 It seems that their customers have connected with their mission as they have managed to take this business from making bars in a tiny shared gluten-free kitchen into employing a local work force making thousands of their products every day, in their own 29,000 sq ft certified gluten-free facility!